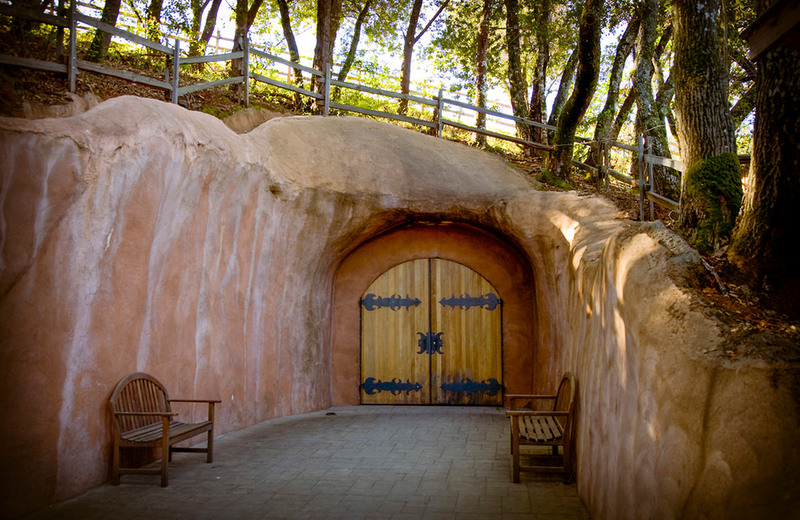 Since 1997, Bacchus Caves founder, David Provost and his team of experienced underground professionals, have continuously developed the one of a kind luxurious experience of cave building and design. Bacchus Caves excavates and designs unique caves for private and commercial clients with a multitude of purposes. 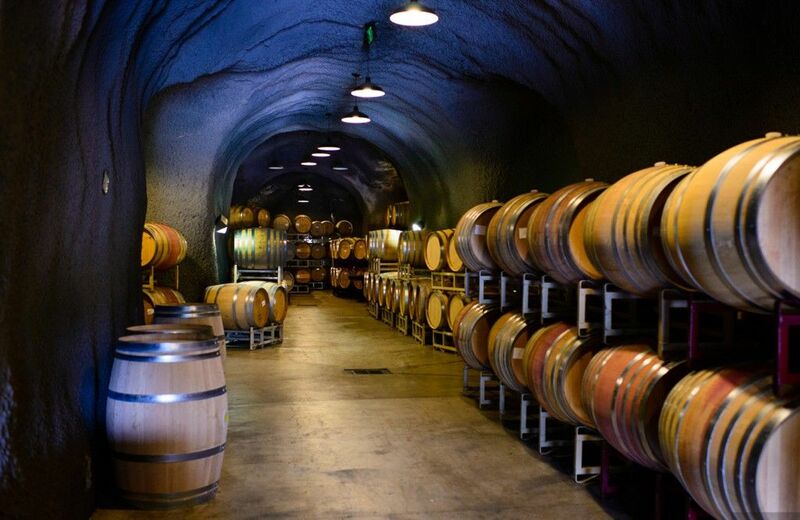 From an intimate, subterranean getaway for a photographer and his wife, to a 30,000-square-foot temperature controlled wine storage facility for a Sonoma winery, Bacchus Caves has established a premium reputation for creating a wide range of singular caves designed to fit your every desire. Anything is possible underground. A veteran of the mining industry for over two decades, David Provost is known for his expertise, energy, straight-shooting attitude and uncompromising commitment to doing a job well. Working with him is a team that has earned a reputation for its innovative excavation methods, exceptional workmanship and onsite professionalism. Bacchus Caves is presently carving caverns throughout the entire United States- from sunny California to the East Coast, including West Texas in between. Caves are all individually customized ranging in size from 66 square feet to 42,000 square feet, and vary in function including, but not limited to: music production studio, art gallery, luxury spa retreat, dramatic dining chamber, wine storage site and more. 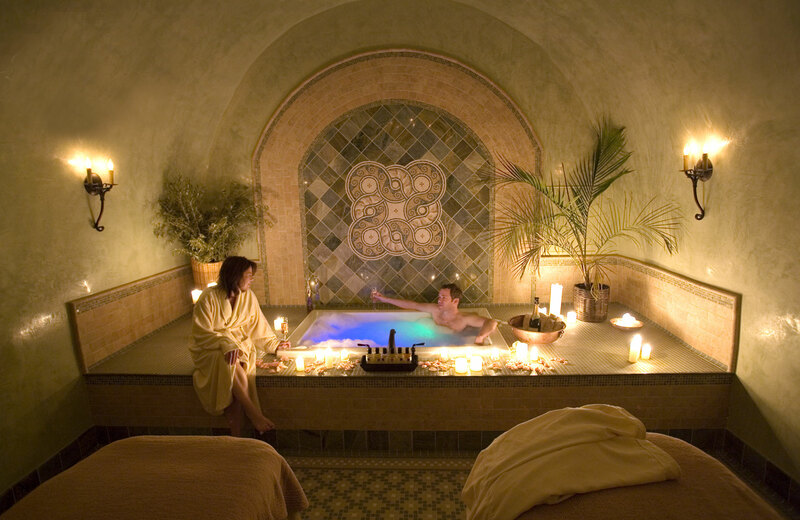 Excavated by Bacchus Caves, the Meritage Resort in Napa opened the world’s first underground cave spa in May 2007.